Mujahid is the MD of The Cupping Therapy and an active Practitioner since 2012. 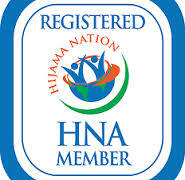 After studying with Hijama Nation to gain a Level 5 Diploma (with Distinction) on Hijama Cupping Therapy (the highest qualification on Cupping Therapy in the UK), Mujahid decided that there was still so much to learn around this subject. 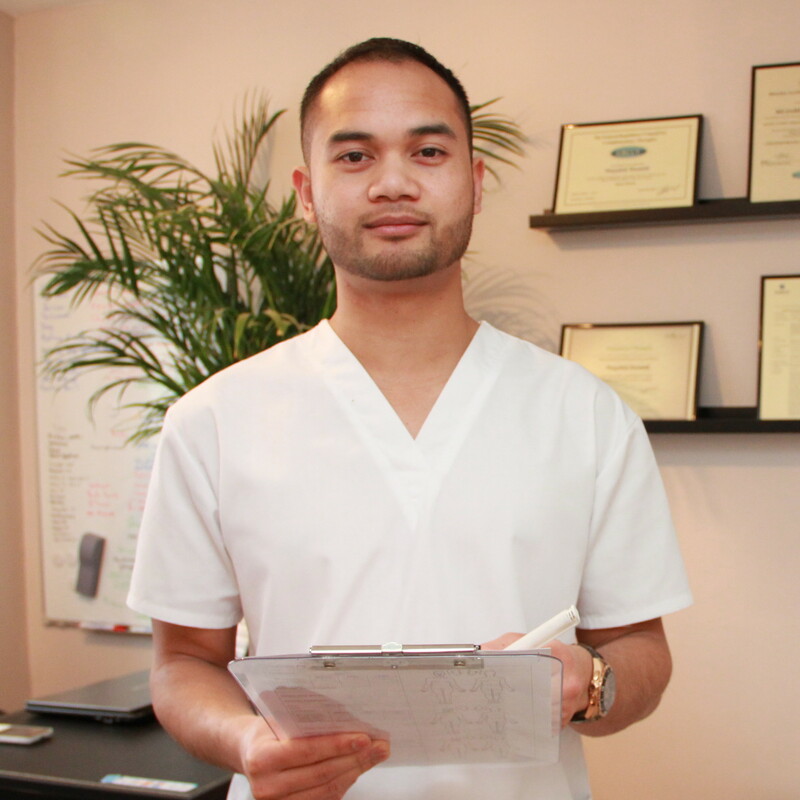 Mujahid moved on to gain a Level 5 Diploma on Nutritional Therapy to help advise the best diet for his clients to help improve the quality of life whilst going through treatment. 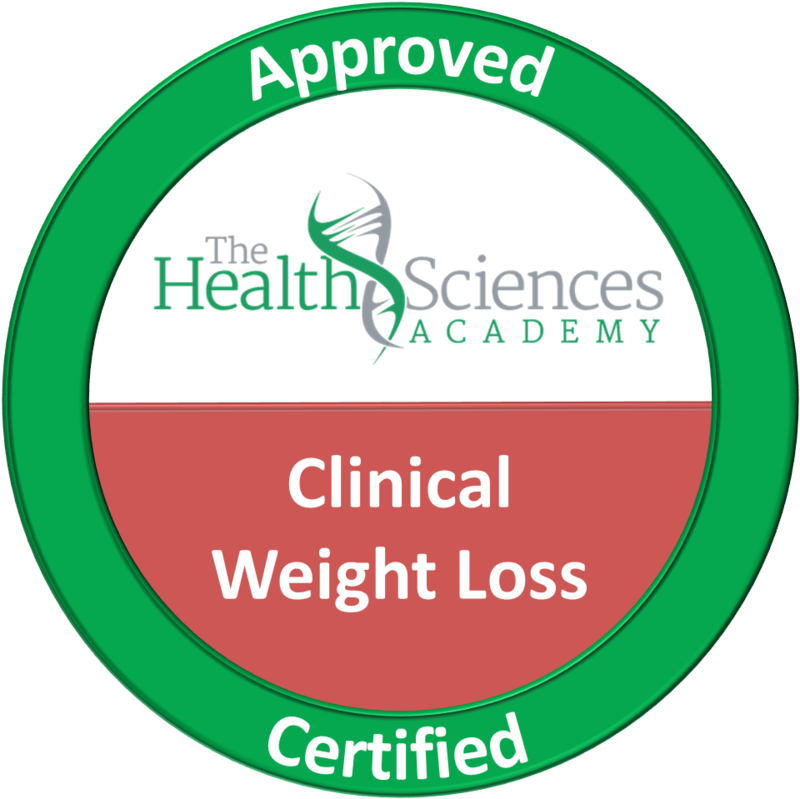 As the demand for a better lifestyle increased, Mujahid then went on to study another Level 5 Diploma on Advanced Clinical Weight Loss to help his clients lose excess weight to lead a more fulfilling lifestyle. Mujahid’s mantra is “learning never stops” so when the chance to gain another Level 5 Diploma on Detox Therapy came across, he jumped at the chance to advance his studies so that he could be even more efficient in giving advice on replacing bad lifestyle choices with better lifestyle choices. This holistic stance allows Mujahid’s clients to accelerate their progress in treatments. With this strategy in mind, Mujahid wishes to offer everyone the choice of cupping therapy alongside conventional treatments to help gain a positive effect on your health. Prior to The Cupping Therapy, Mujahid worked in many sectors, most notably in the Retail sector where he won a number of awards for his level of customer service and skills in team leadership and management. However, his skillset does not end there. In fact, it stretches as far as driving three different types of forklift truck and being a COSHH assessor! Mujahid First came across this therapy whilst looking for solutions to his acne problem and IBS problem. The acne problem was so severe that a simple pat on the back would result in blood-stained clothes (and a lot of pain) from the spots bursting. As the acne developed, it took less and less pressure for the spots to burst and more often than not, a small amount of friction from his clothes would leave him with blood stains. His Doctor prescribed a steroid cream that should have helped clear away the spots. As it started to clear them, the side effects of the medication started to appear. It started with harsh cramps which would prevent him from leading a normal lifestyle. It prevented him from going to work for a few days until it passed and within that timeframe, even getting up or going to sleep was difficult due to the pain. Other symptoms included being sensitive to hot food (Mujahid loved his hot curries!) and having an intolerance to certain foods (which would change over time). After searching for years for a more viable solution, he came across something that would change his life forever. And now that Mujahid is acne-free, cramp-free, can eat very hot curries once again and suffers from no intolerances to any foods anymore, he wants to spread this message across the world so that many more can benefit from this powerful detox too!